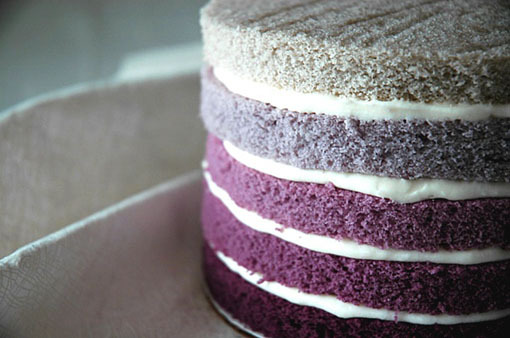 I may be a little late to the party, but it wasn't until I recently saw this purple ombre cake (pictured above) that I fell in love with this cute idea! 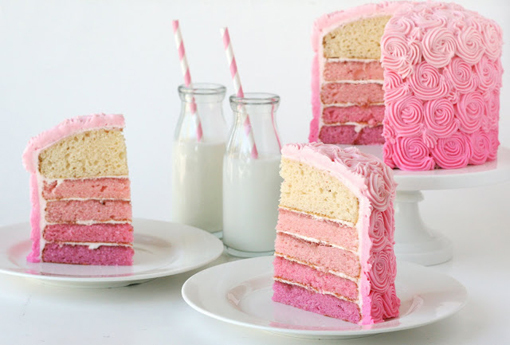 If I were a cake baking person... 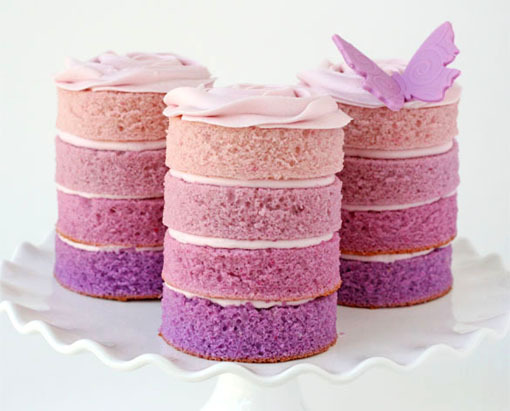 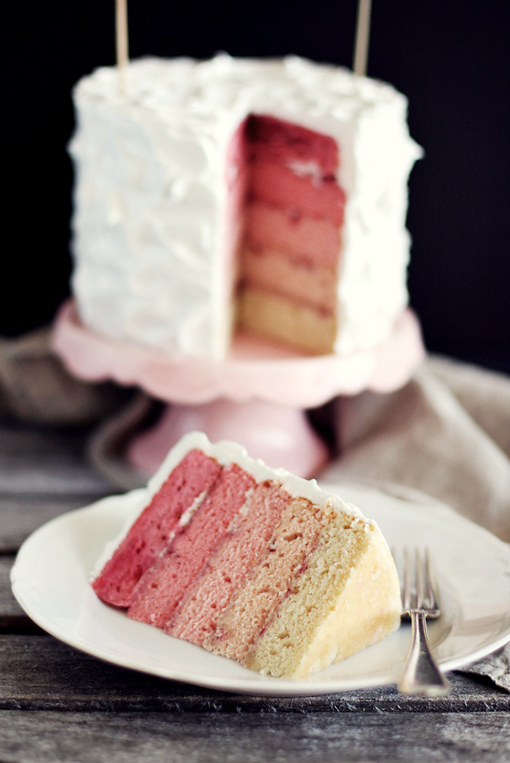 I would love to attempt a beautiful treat like one of these!